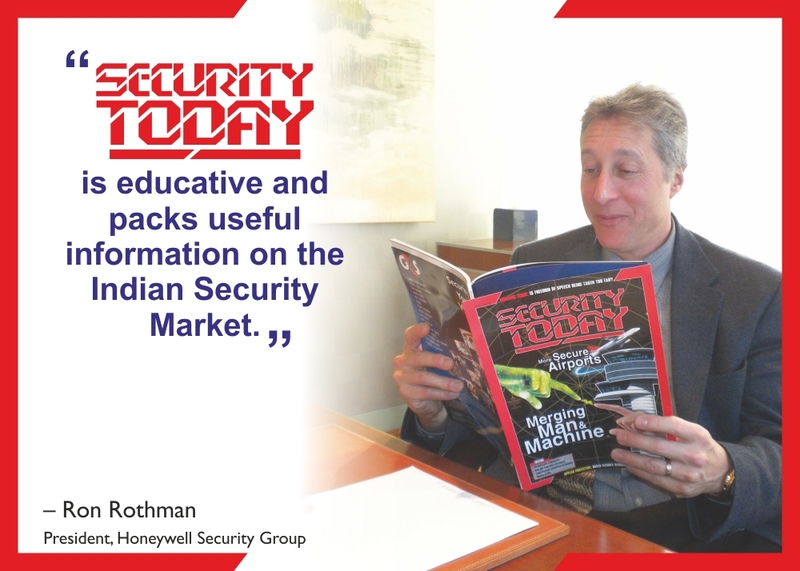 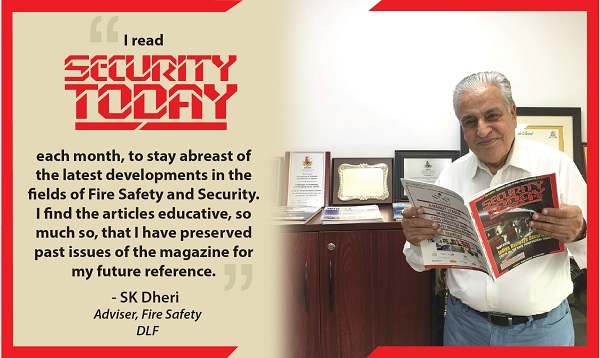 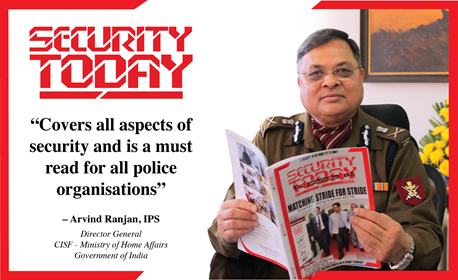 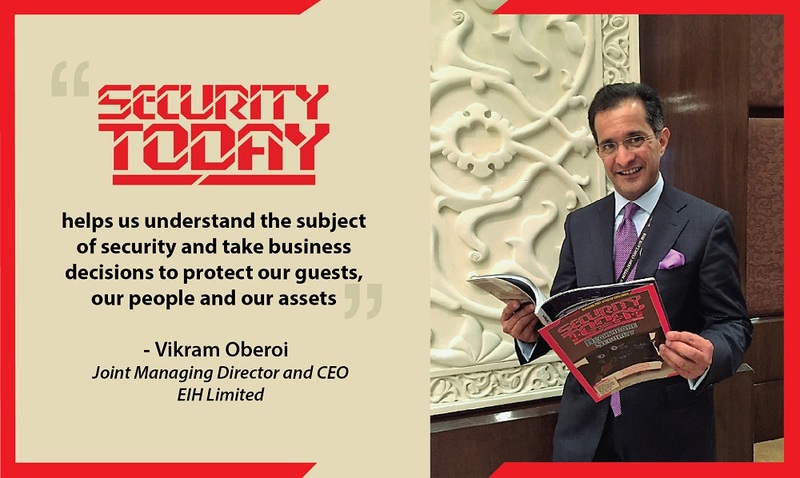 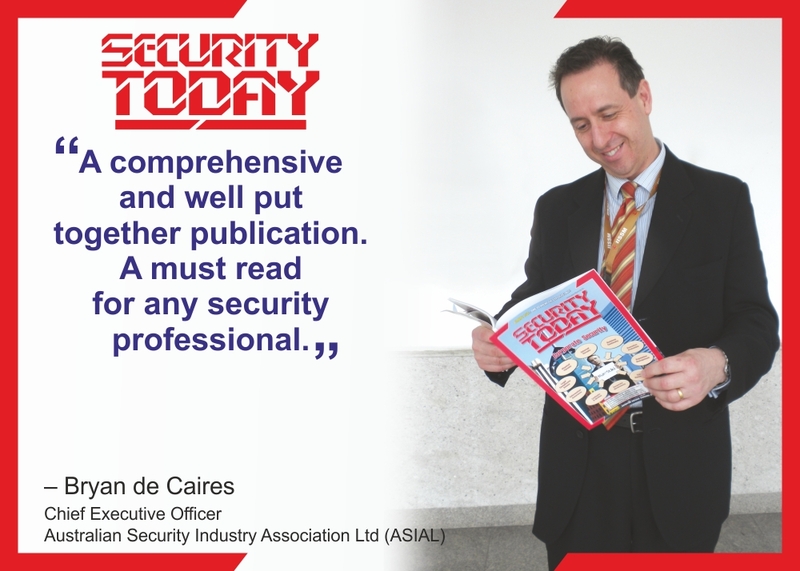 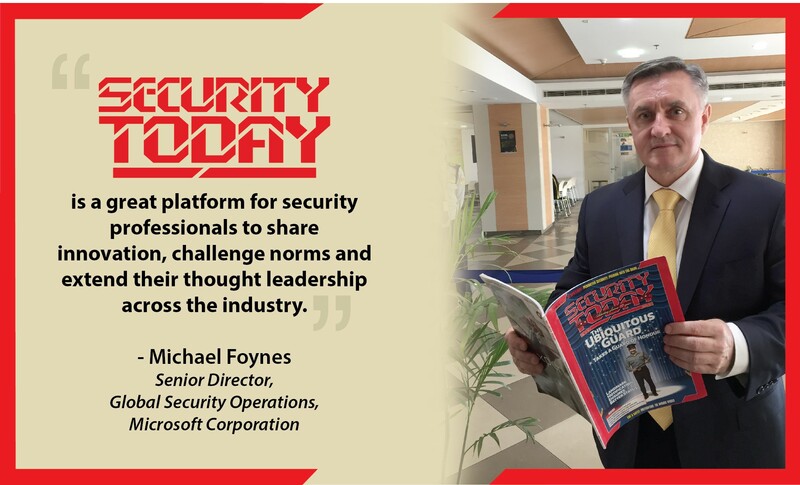 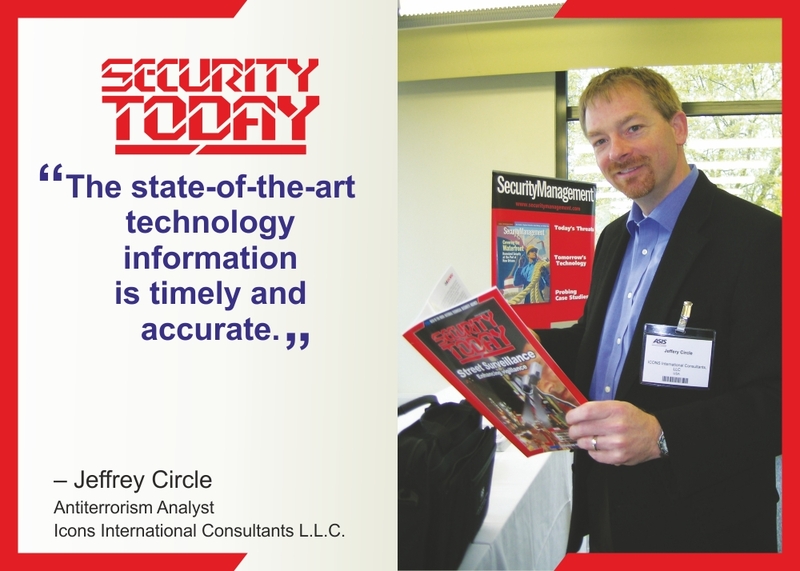 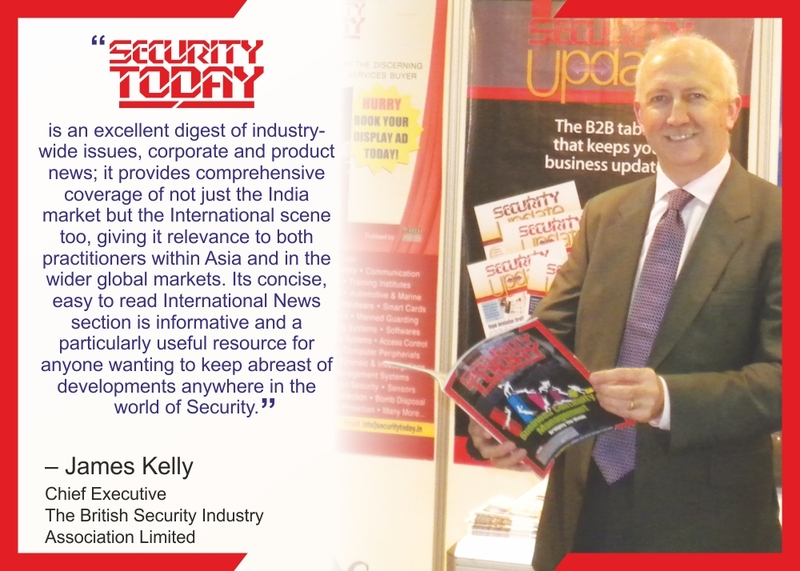 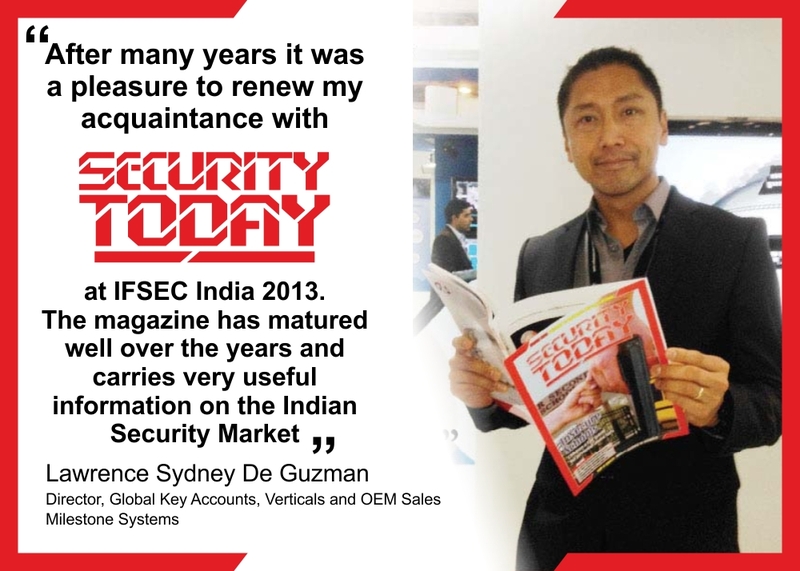 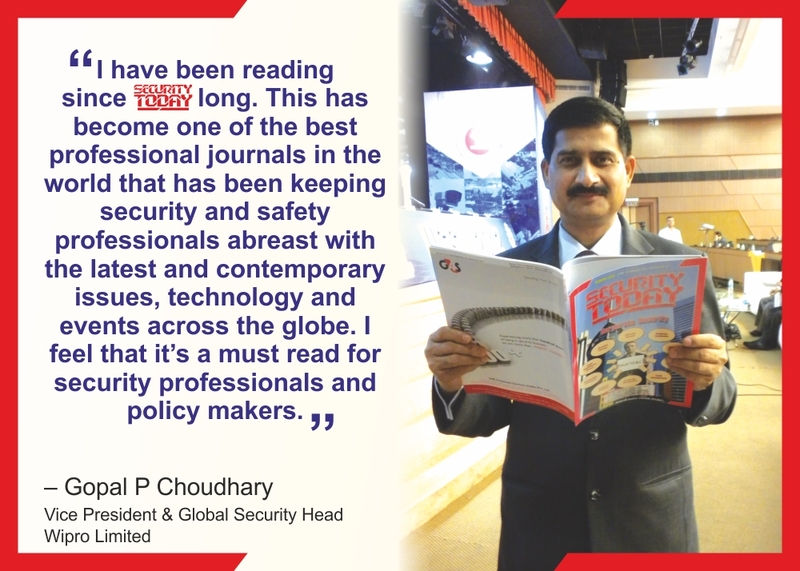 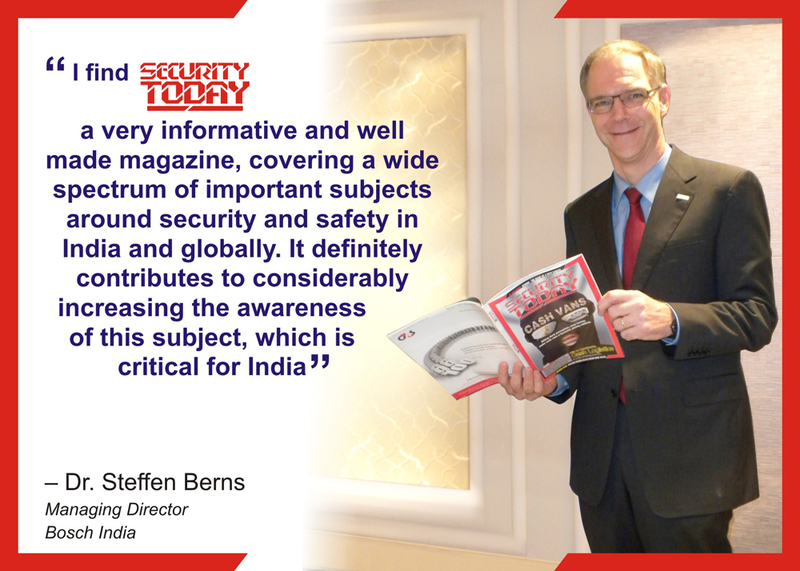 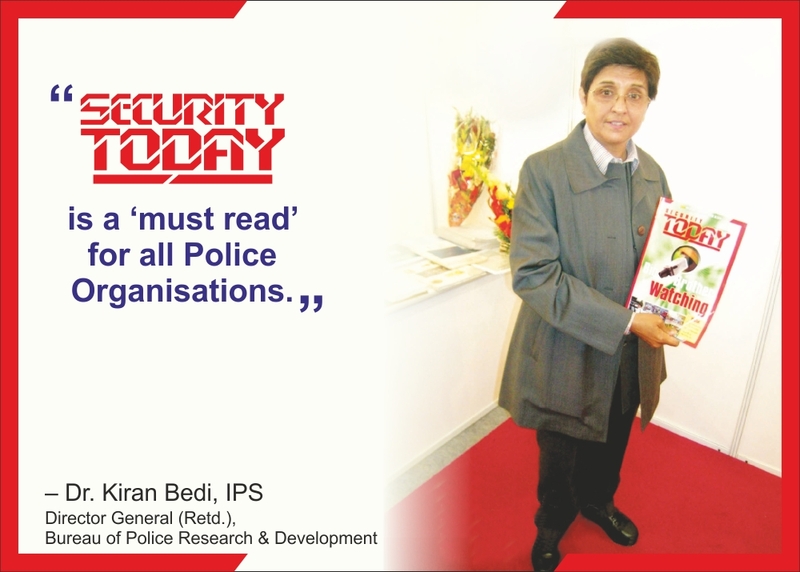 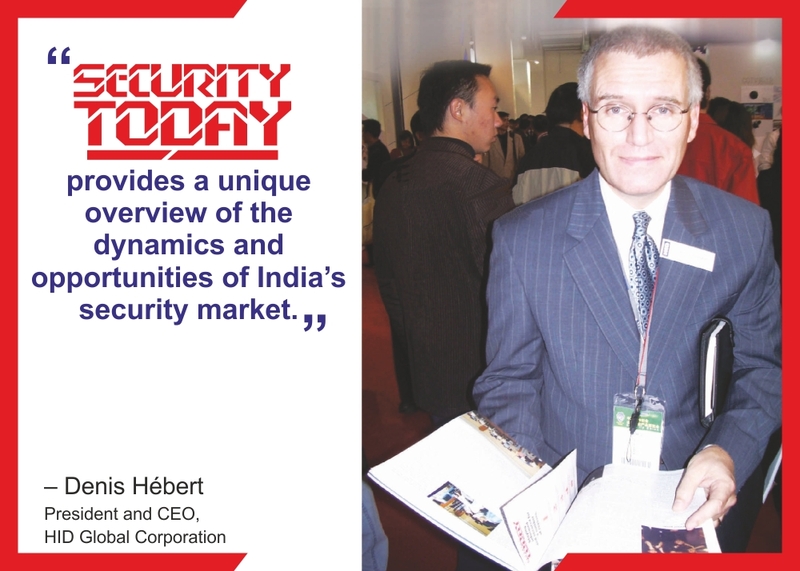 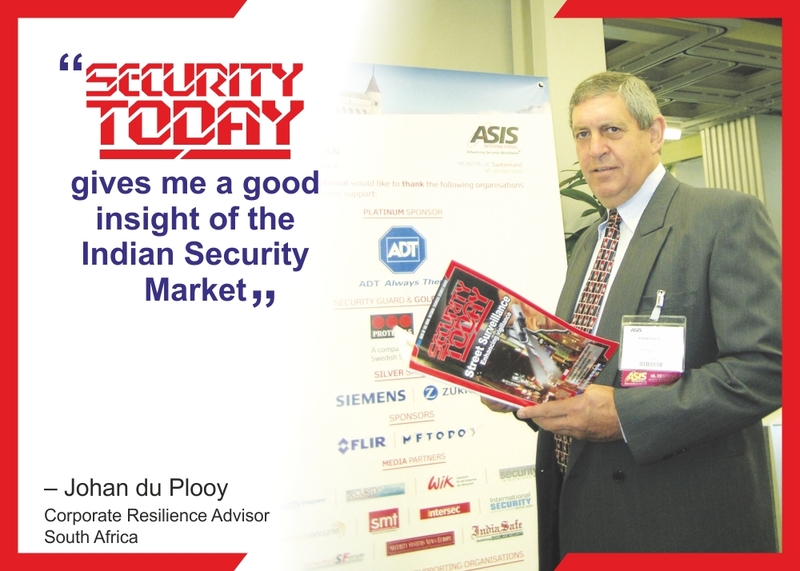 • Security Industry Association (SIA), the leading trade association for global security solution providers, with nearly 900 innovative member companies representing thousands of security leaders and experts who shape the future of the security industry. 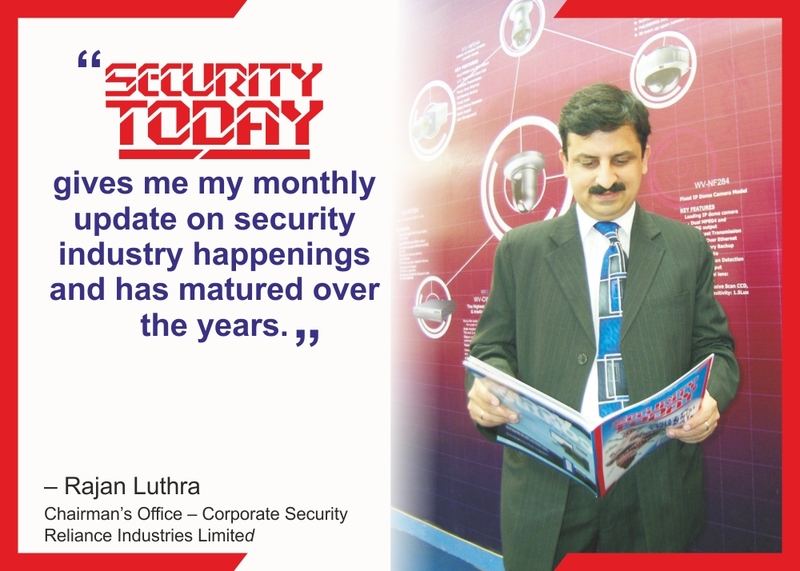 • The Monitoring Association, an internationally-recognized, non-profit trade association representing professional monitoring companies. 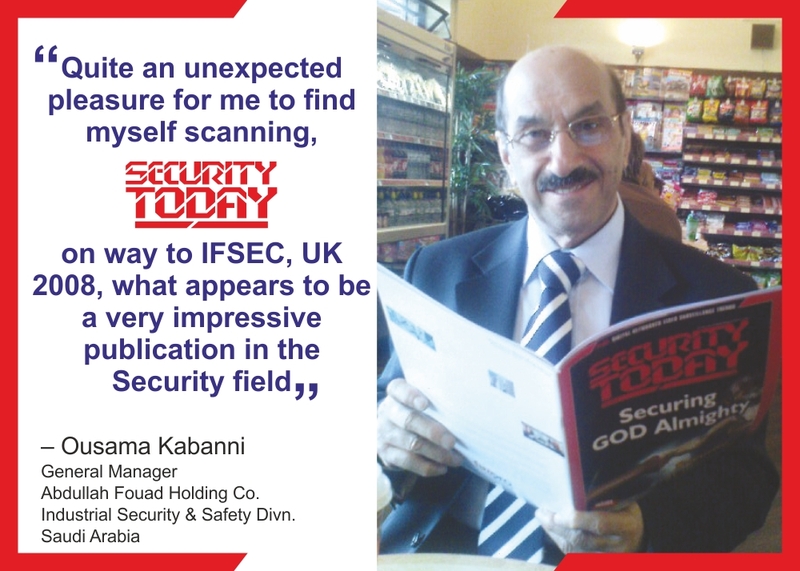 • Electronic Security Association, the largest trade association in the U.S. representing the electronic security and life safety industry.